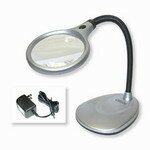 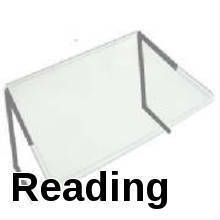 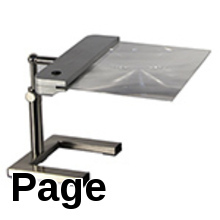 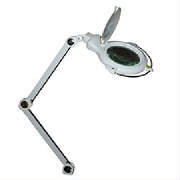 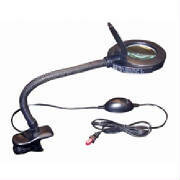 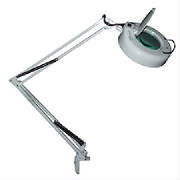 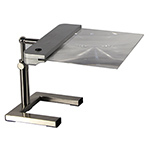 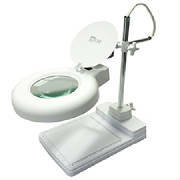 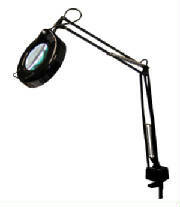 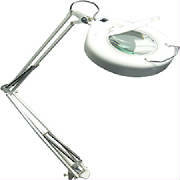 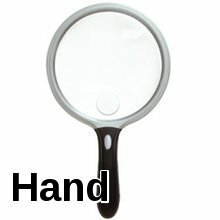 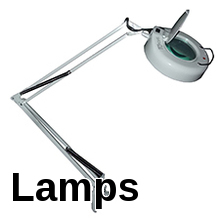 Flexible Clamp-On Arm Goose-Neck Stand Magnifier Lamp. 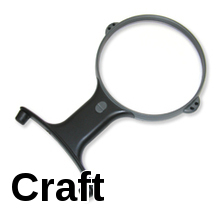 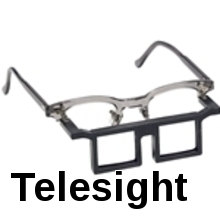 1.75X/3 Diopter-5 inch lens. 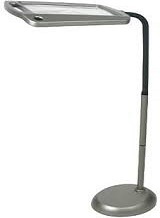 Measurement markings on base.